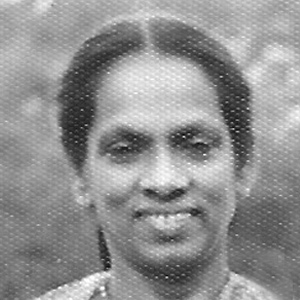 The Young Women’s Christian Association was founded in 1875 by British missionary Sophia Cooke to provide education and a support group for women and girls. Over the years, the YWCA has consistently dedicated their work to not only help women and children but also the community as a whole regardless of race and religion. It created opportunities and organized programmes for social interaction, self- enrichment in addition to providing social aid through financial assistance, hostel for girls, and childcare centres. YWCA also provided accommodation for women, which started in 1906. 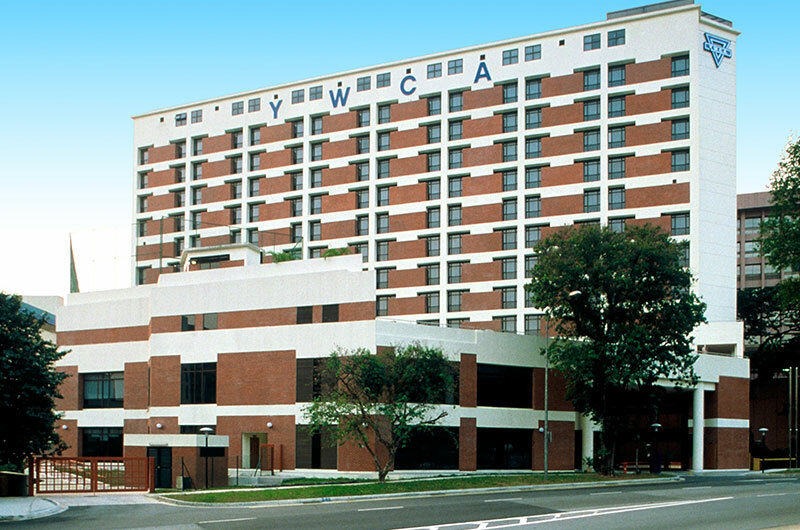 In 1914, YWCA secured the land and property at No. 8 Fort Canning Road and operated a hostel for women. Today, it is the site of Fort Canning Lodge, which offers accommodation for travellers. 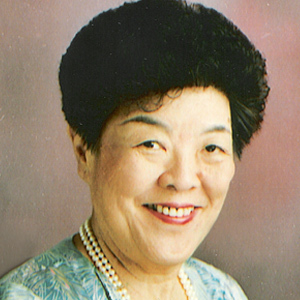 Past Presidents of YWCA included Mrs Julie Tan Eng Poh, founder of the first and only credit union for women in Singapore, and Mrs Checha Davies, a prominent women’s rights activist who ensured the completion of many of the association’s key projects.